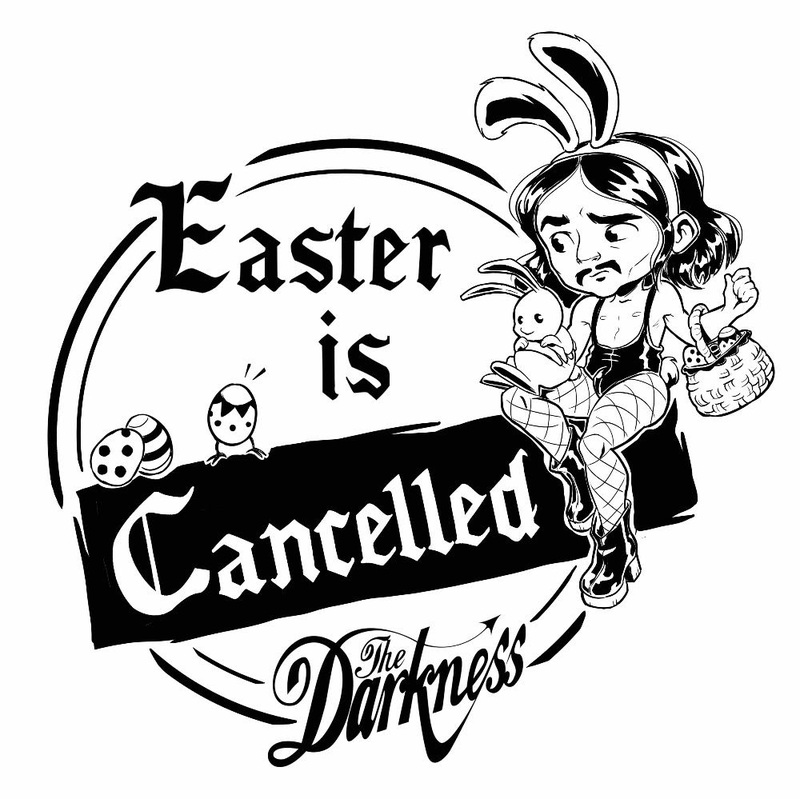 As they explain in their hard-hitting video, they are men in tight costumes, ready to fight the power-drunk clowns who cast a shadow of despair across the land. They will not be gagged by the reeking stench of pious indifference that pours from the orifices of these clown-lords. 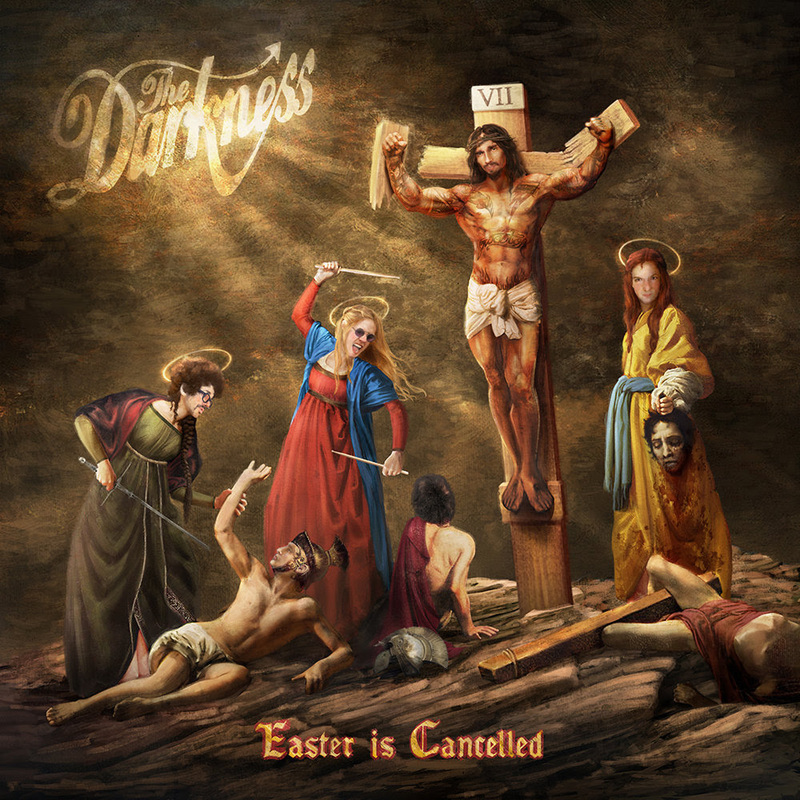 In this spirit of joined up partnership, fans can pre-order The Darkness’ brand new album –Easter Is Cancelled – TODAY and get exclusive pre-sale access to tickets for their brand new tour, which starts later this year. 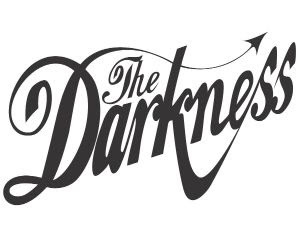 Full tour dates will be revealed next week, and go on general sale on Friday 12th April, but to get the earliest opportunity to purchase tickets, fans who pre-order the album will receive an exclusive link to the advance pre-sale.